No 1 in Italia. Deliciously creamy. Suitable for vegetarians. 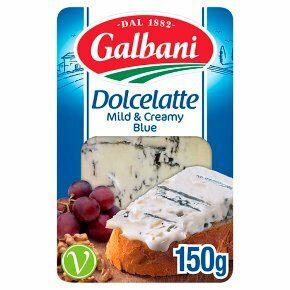 Dolcelatte®is available only from us - to best appreciate its subtle flavour, take it out of the fridge 20 minutes before serving and enjoy with friends.